New. Sewn binding. Paper over boards. With dust jacket. 293 p. Contains: Halftones, color, Frontispiece. 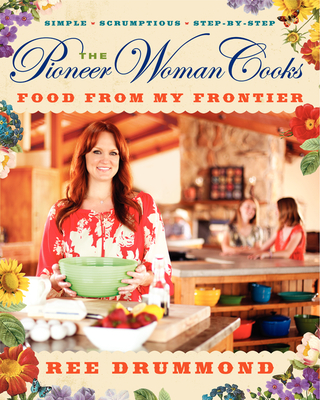 Pioneer Woman Cooks. You will love this one. Ree Drummond is very folksy and down to earth with a great sense of humor that she injects into her recipes. Ingredients are easy to find,and recipes are delicious.